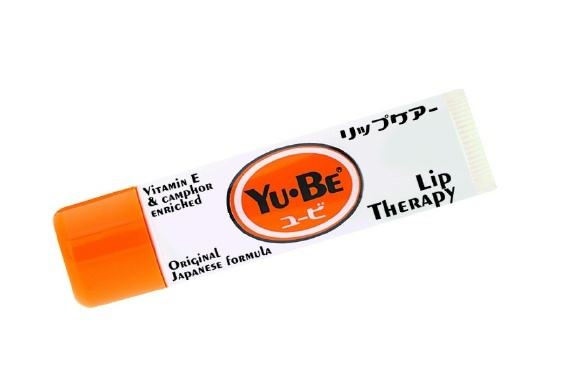 I picked this stuff up at the local Whole Foods on a whim, it's without a doubt the best lip goo I have ever used. It's supposedly based on a 50 year old Japanese recipe, which, based on my sushi bar experience, probably means that I am better off not knowing exactly what's in it. So if you are a recovering Carmex 12 stepper, I suggest you give this a try.